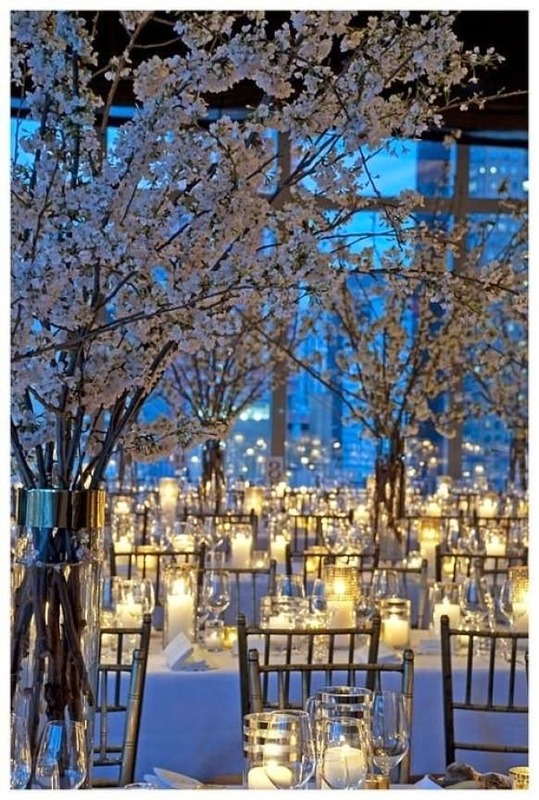 With Xmas out the way it's now the start of a new year and for all the wedding planning to go into high gear. 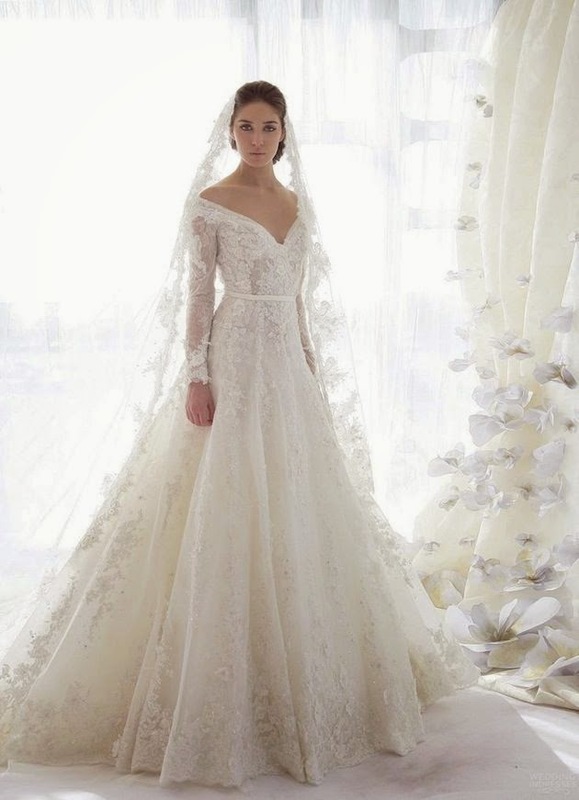 We always see an influx of enquiries come January & February as most brides think 'OMG...I'm getting married this year!' 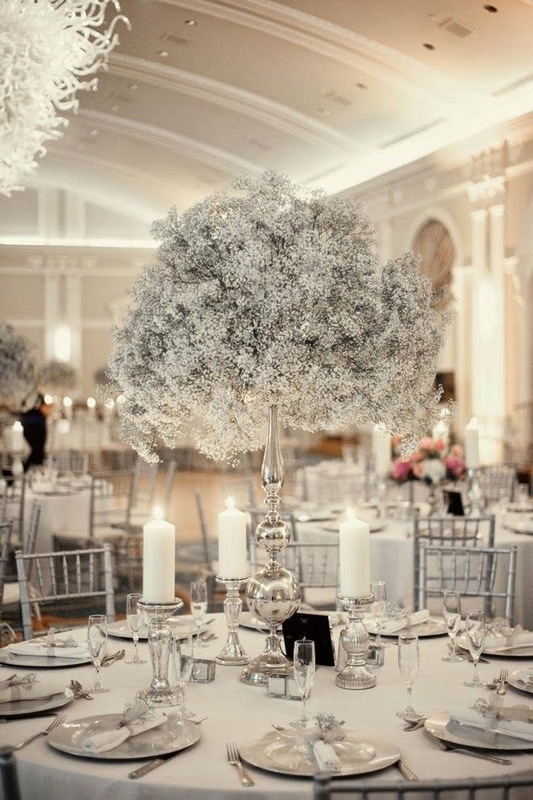 So here's a little something for all of you that are putting the finishing touches to your winter wedding theme. 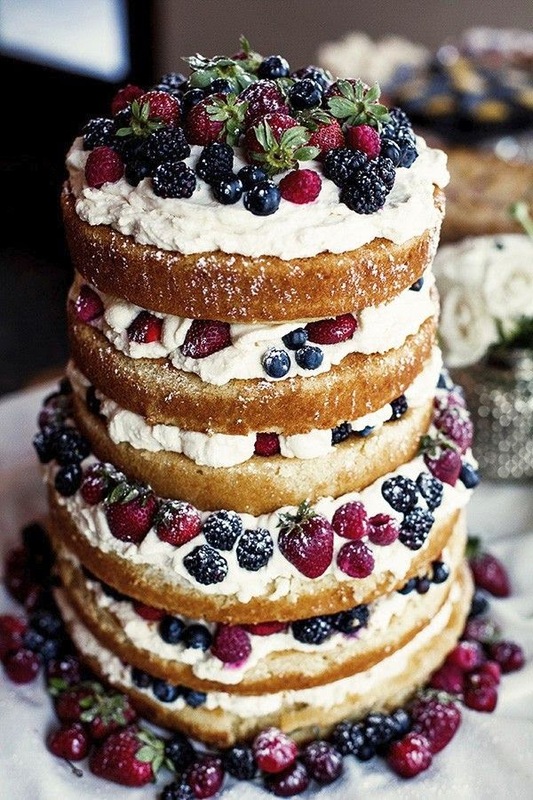 Fabulous wedding inspiration ideas! 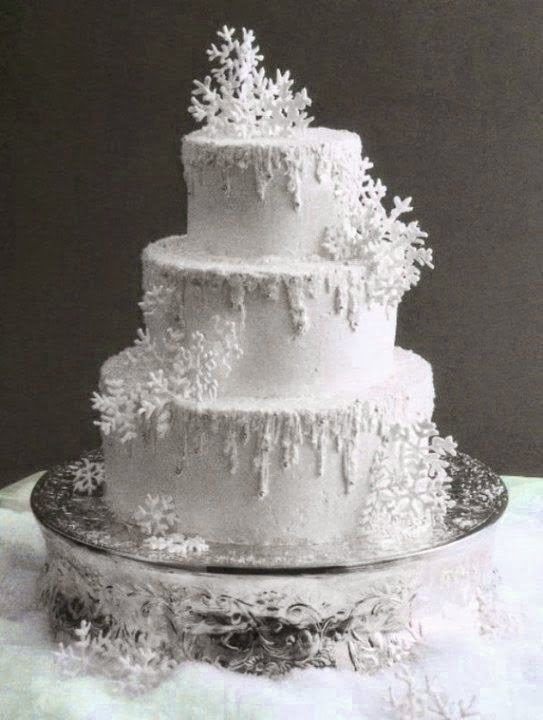 The idea of having white flowers and snowflake wedding cake are perfect for giving a complete look to the winter wedding. So inspiring! 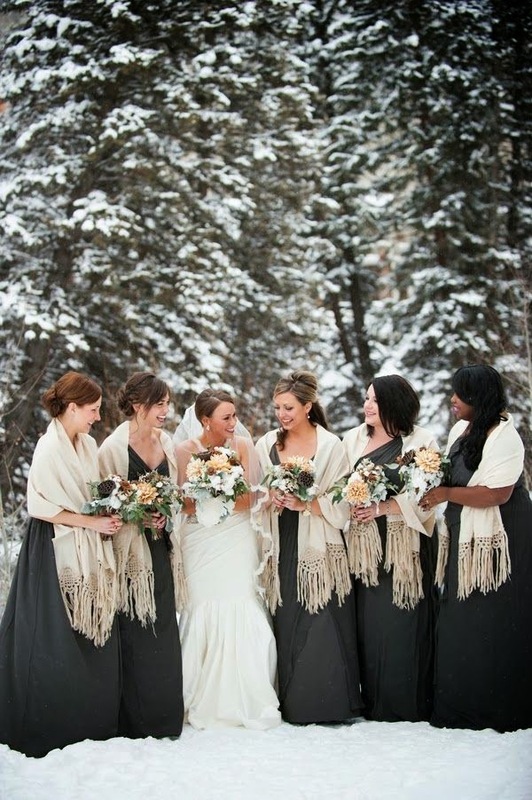 Well, these are some very nice tips for winter weddings. But, as the summer season has started nowadays, lots of people must be looking for some tips for this season as well. I hope you will post some useful ones for summer as well. 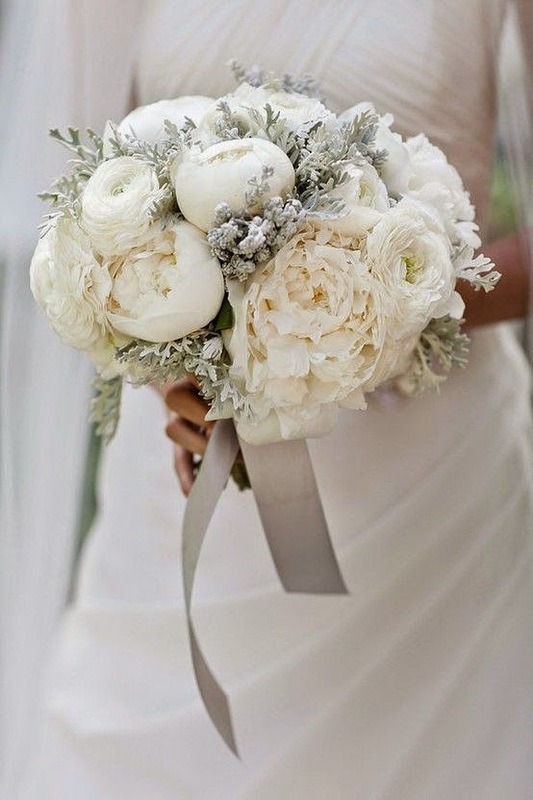 Amazing and fabulous idea of Winter Wedding Inspiration. 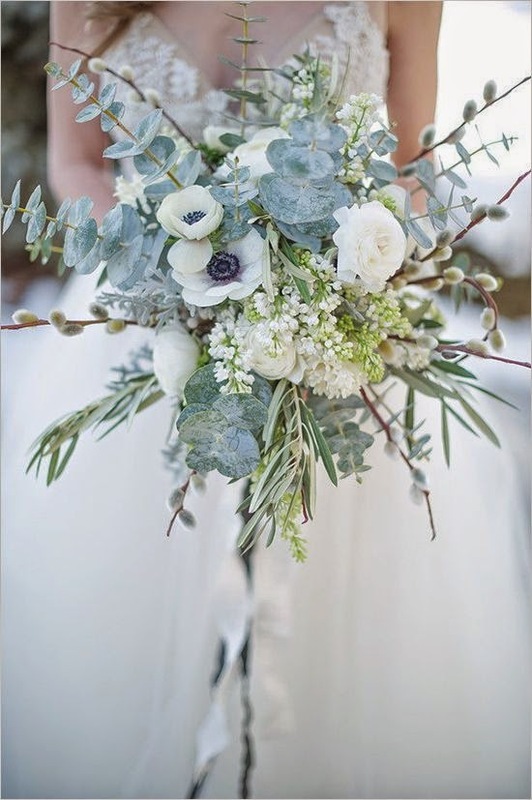 Wedding is interesting and Colourful in winter.